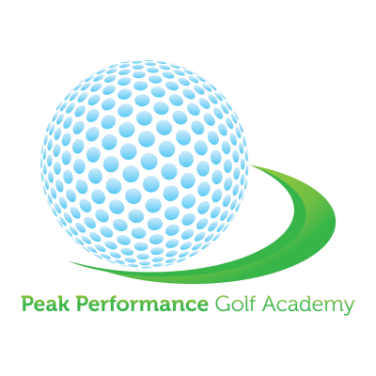 Peak Performance Golf Academy is committed to taking your passion for golf and helping you create solid, consistent skills that will not only allow you to swing further and lower your score but will also help you have more ease and enjoyment of the game. To accomplish this we provide beginning and advanced golf lessons in Bucks and Montgomery County. We are partnered with 2 awesome facilities and our local golf course. -Four Seasons Golf Center is located at 1208 Swamp Rd, Fountainville, PA near Doylestown. In order to play at an optimum level it is essential for golf players to have accurate swing form, fine-tuned mental focus, and to be physically fit . For many years Tiger Woods held a significant advantage in this sport which was due, in large part, to his commitment to working out regularly and maintaining superior physical fitness. He was a fitness pioneer in the sport of golf where it is still not widely recognized as a sport where physical conditioning creates a huge advantage. Although golf does not give the appearance of being physically demanding it is a mistake to judge it as such. In truth, there are a multitude of crucial fitness components that contribute to success. A few of these are mobility, flexibility and core stability which help create ideal positioning, excellent range of motion and optimal posture. Combined together they translate to enhance power, accuracy and consistency in the game. Call now to ensure improvement in your game and to gain the ultimate advantage. 215-715-1307. Is it important to use legs and hips in the golf swing?